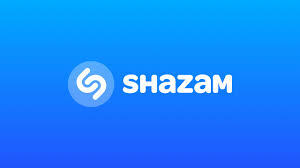 Shazam is a mobile app that recognises music and TV around different people. Basically, a digital fingerprint of the audio you are listening, for example in a shop, is created and, within seconds, matched against database of millions of tracks and TV shows. When the process finishes, you are given the name of the track, the artist and information such as lyrics, video, artist biography, concert tickets, etc. Recently, this app has joined a campaign by Alzheimer’s Research UK to educate a younger audience about the disease and raise awareness among people. To do so, "The Day Shazam forgot" is a creative video that gives the music delivery app the symptoms of memory loss. On the video the viewer watches in anticipation as the app struggles to recall the chosen song, mimicking the effects of Alzheimer. 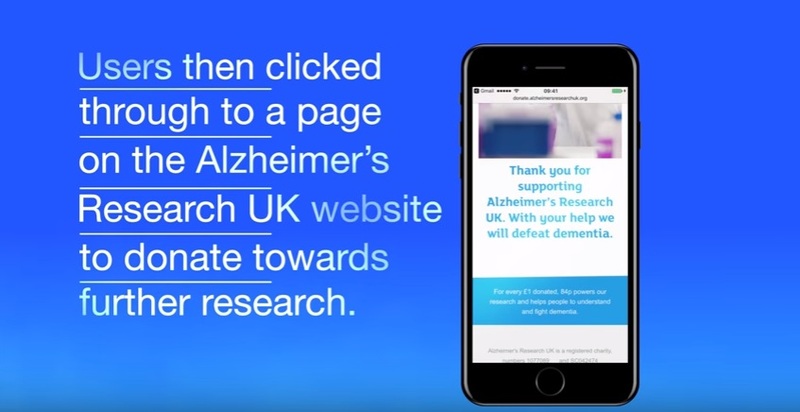 When the app finally remembered the track, users were driven to a call to action about Alzheimer’s disease and invited to give away to Alzheimer’s Research UK. They are the UK’s leading research charity aiming to defeat dementia founded in 1992, with the mission of defeating dementia through research. Over 40.000 people under 65 are living with dementia in the UK. The campaign has been run by Innocean Worldwide UK, a global marketing communications company that provides different marketing services for their clients. The action was integrated in the same app interface to give the feeling the app had actually forgotten the name of the song. 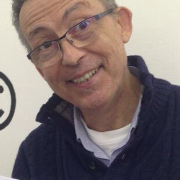 The results of the campaign were pretty good as they had more than 2 million impressions on the video and over 5.000 visitors Alzheimer’s Research UK donation page. Alzheimer’s is a type of dementia that causes problems with memory, thinking and behaviour. The most common early symptom of Alzheimer’s is difficulty remembering newly learned information. According to a research, Alzheimer’s is the most common form of dementia, a general term for memory loss and other cognitive abilities and this disease accounts for 60 to 80 percent of dementia cases.